​Metal roofing in Walnut Creek, California has become an extremely popular option for local residents. Metal roofs are lightweight, easy to maintain, and safe for our beautiful environment. Walnut Creek Roofing Experts is committed to providing premiere metal roofing installation at an extraordinary value. Our experienced Walnut Creek roofing contractors are well-versed in metal roofing and will make sure to perform above industry standards. By the time we're finished, we hope you'll be eager to tell your friends and family about how good of a job we have done! ​Metal is a long-lasting, featherweight selection for residential and office buildings. The aesthetics are very similar to the more traditional materials like asphalt, shingles or tiles, but it is more trustworthy and more eco-friendly. Metal roofing material is built to last and will save you money in the long term, as it commands less maintenance and costly repairs. Let Walnut Creek Roofing Experts gift you with the top metal roofing installation services in the Bay Area and beyond. 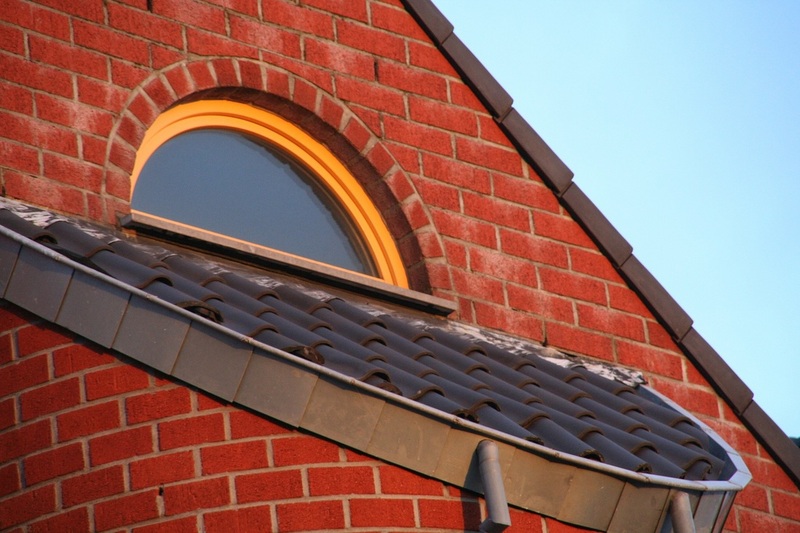 We provide steel, aluminum shingles, and other metal products to Walnut Creek and the surrounding communities. When correctly installed, a metal roof should last as long as the property itself does. It effectively keeps water from penetrating and is 100% wind resistant If it ever did snow in Walnut Creek, the snow would slide right off with no trouble to you. Metal roofs are fire-resistant and will never decay from mildew, bacterial growth, or rot. In some instances, installing a metal roof may deem you eligible for a discount on your homeowner’s insurance. Call us today at 925-329-3298 to discuss our metal roofing prices in Walnut Creek, California. The agile nature of metal roofing allows for a smooth installation over your existing roof tiles or shingles. This decreases the hours of work required for the metal roofing installation, putting more money back into your pocket. Our skilled Walnut Creek roofing contractors can install a metal roof professionally and efficiently, which can be extremely clutch for our rainy day requests. The beauty of a metal roof is that it blocks extreme heat from the sun, which also lessens your need for the air conditioner during our hot California summers. Decreasing your energy bill is yet another way that metal roofing installation can save you money. Although the metal material itself does not provide great insulation, our Walnut Creek roofing contractors will strategically install premium insulation between the metal and the roof deck. Being experts in roofing design, we understand that this process will keep heat from escaping during the ice-cold winter season. Let Walnut Creek Roofing Experts aid you in lowering the cost of your energy bills with our metal roofing installation. Although you may have heard otherwise in the past, metal roofing does not bait lightning into striking and it is not as loud when it pours down rain, as most people think. 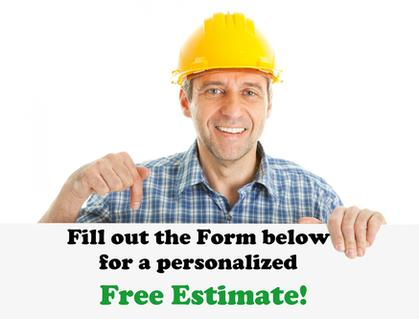 It is initially a bigger investment than your normal asphalt shingle roofing - this is true. In the long run however, you end up saving more money due to long-lasting durability and little-to-no maintenance. Plus, the advanced equipment we use ensures that we get the job done as efficiently as possible. 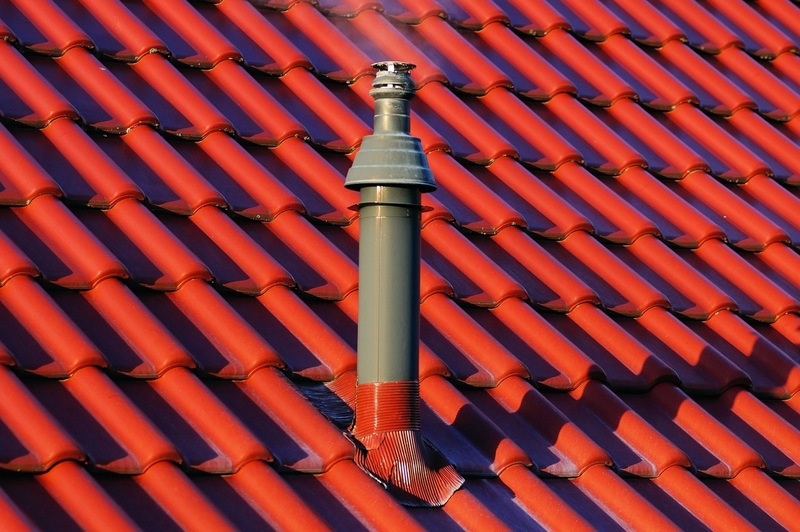 Walnut Creek Roofing Experts is highly qualified to take care of all of your metal roofing needs. With years of knowledge, experience and professionalism, our Walnut Creek roofing contractors will accomplish your metal roofing installation as promised. If you're not happy with our service, we'll execute until you are happy, so you can begin enjoying the many benefits that metal roofing has to offer as soon as humanly possible. We offer a myriad of shapes, sizes, textures, and colors. 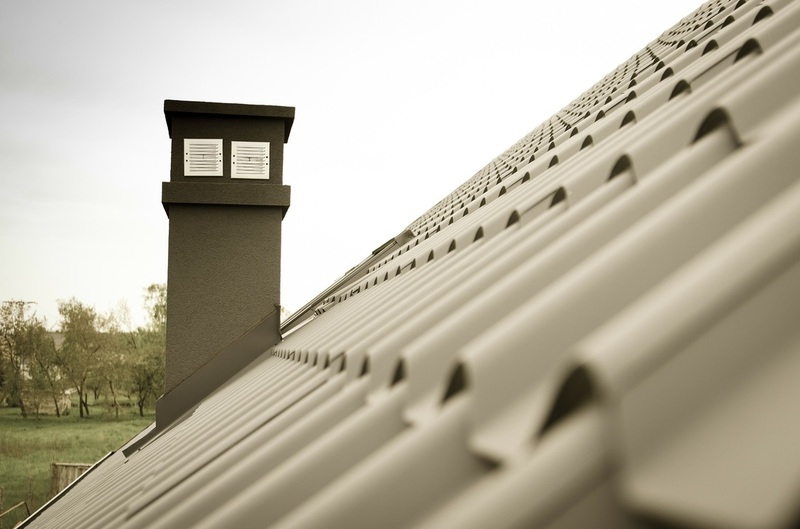 Call Walnut Creek Roofing Experts today for more information on our metal roofing options. We can't wait to hear from you.